OSHA inspections can happen at any time and employers rarely have advanced notice. 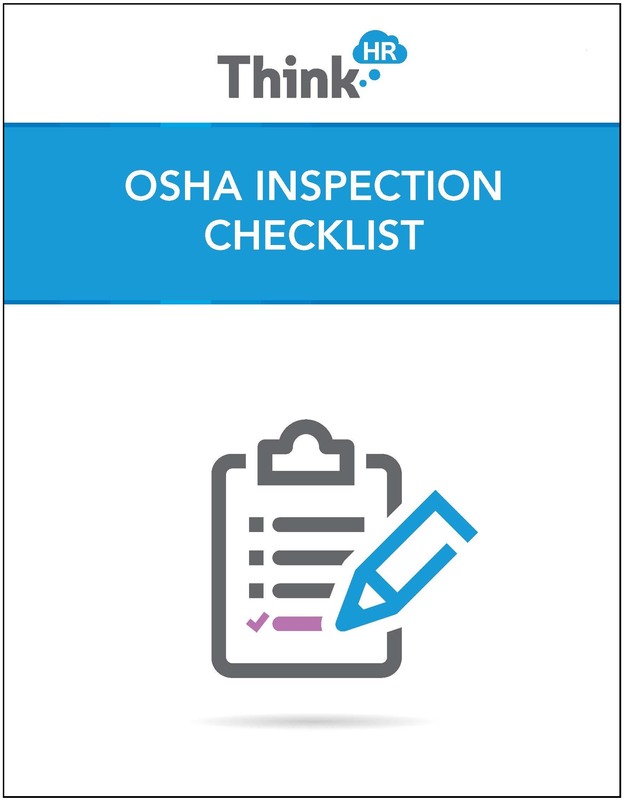 Share our latest checklist on handling an OSHA inspection with clients so they are able to successfully complete their next inspection. Download the OSHA checklist for more helpful tips. © Copyright 2013. ThinkHR Corp. All rights reserved.